My wife is a teacher, and this year she just transferred from the school where she had been working with autistic preschoolers for the past 5 years to a middle school in the same district. It was at her new school that she first met Sarah Kate, and apparently, they instantly became best friends. From day one, she was coming home with stories about all the things she and SK did and talked about. 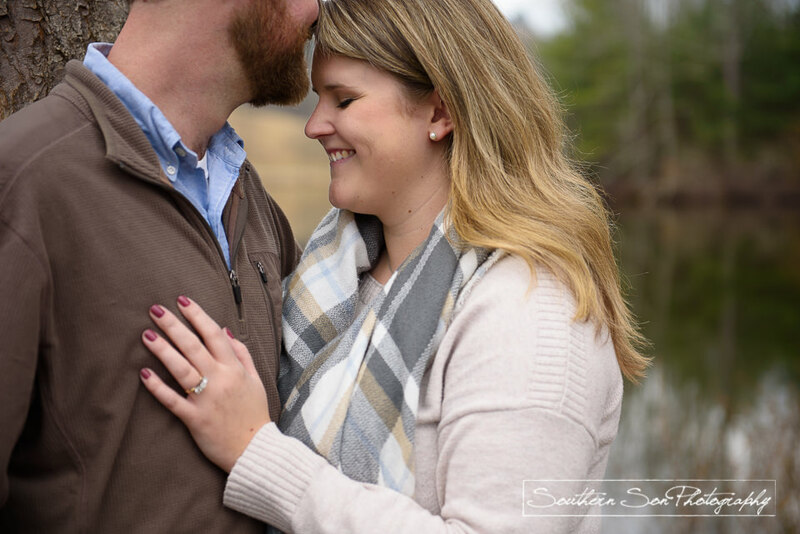 At some point, Sarah Kate mentioned she had been dating a guy named Bo for a good while now and that they were thinking about getting married down the road. Well, it wasn't too long after that conversation that Bo surprised her by proposing with this gorgeous ring! Naturally, she said yes (I mean, what lady could say no to the Bo!?). To celebrate their engagement, my wife and I took off one Saturday with them to the Biltmore Estate in Asheville, NC. 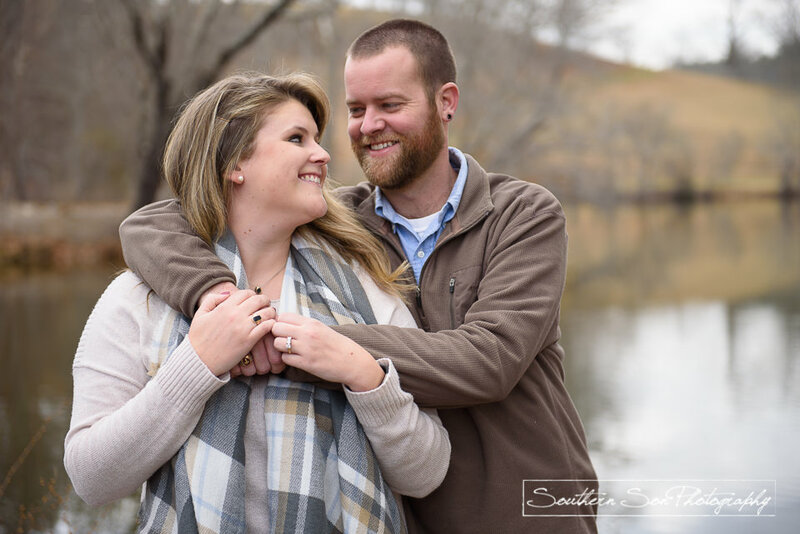 We ended up pulling over in one of the more secluded areas to capture a few quick engagement photos. Below are some of my favorites from the day. I love that you can tell just by looking through the images that these two were made for each other! Make sure to leave a comment below and don't forget to share this post!